Light up your company image with a fun stress toy that will delight your clients. 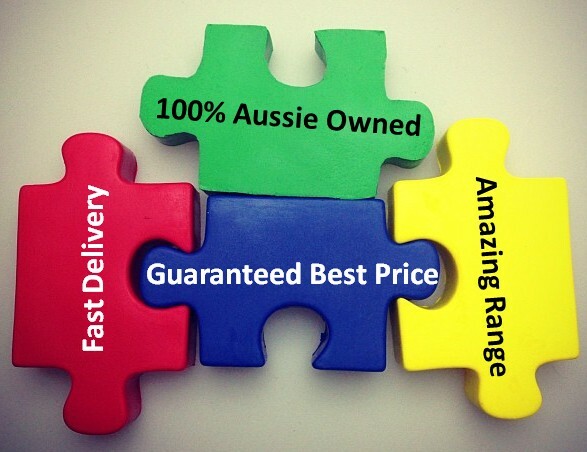 This great idea is part of our fabulous range of unique and different promotional gimmick ideas. The design is made in three-dimensions and is shaped like a classic light bulb found in homes around Australia. The body is round and glows with a golden colour. The base of the bulb features a twist cap that looks so authentic it could fit into a light socket. Our bulb is manufactured from a pliable material that makes it squeezable, bashable and smashable and it will keep bouncing back to its original shape. Stress toys are great for your health and well-being and allow you to release pent up tension in the work place, at home or in the car. They also keep your hands in good shape as you exercise them. Our listed price includes branding of your logo or graphic in a single colour print using pad printing. This product is supplied in bulk quantities, making it ideal for large scale promotions. Hand these fun stress toys out at trade shows, outdoor events, club events and school and college events. Kids and parents will be delighted to get one. Please note that our prices exclude GST and a print set up of $75 applies. 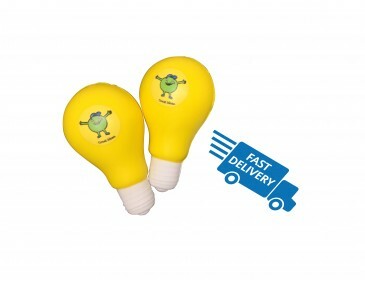 This light bulb can be decorated with your logo with additional colour prints at a small extra cost. The option for a full colour print is also available too. Both prices can be viewed on the table below. We use a beautiful branding process called a digital transfer print in colour for stress balls. This will enable to have a gorgeous photo quality finish on your light bulb. If you can wait and have your stress balls delivered with a 4 week turnaround time, we can supply the same high quality product at a cheaper price. Ask us for a quote today!